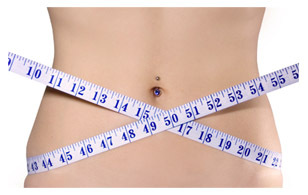 Universal Contour Wrap works by compressing the soft tissue with elasticated cotton bandages, using special wrapping techniques that ‘lift’ and ‘shape’ the clients body and flattening bulges, whilst the sea clay solution cleanses and purges the body of stored toxins that are stored between the fat cells. Who will Benefit from Universal Contour Wrap? We are currently looking for therapists offering Universal Contour Wrap to join Congleton Complementary & Alternative Medical Centre.